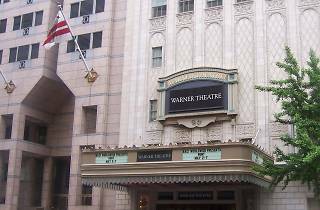 Built in 1924, the Warner Theatre has seen a variety of acts on its stage. The early deco design of the auditorium gives it either a decadent gaudiness or a stately individuality, depending on the performance. 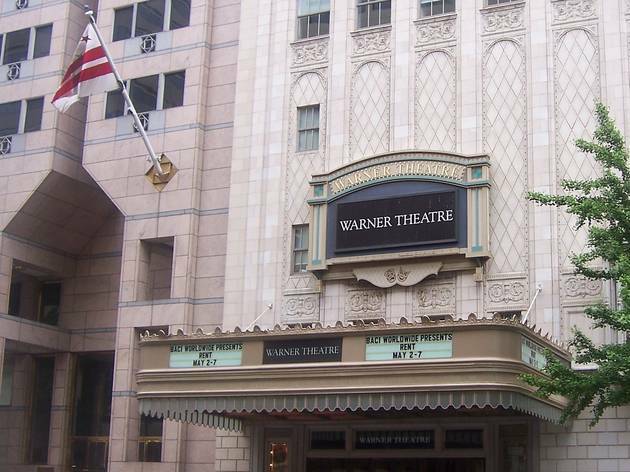 Comedians, dance troupes and Broadway plays dominate, but music acts still surface now and then.